A last tribute to libraries and librarians for National Library Week from the brilliant Nikki Giovanni. 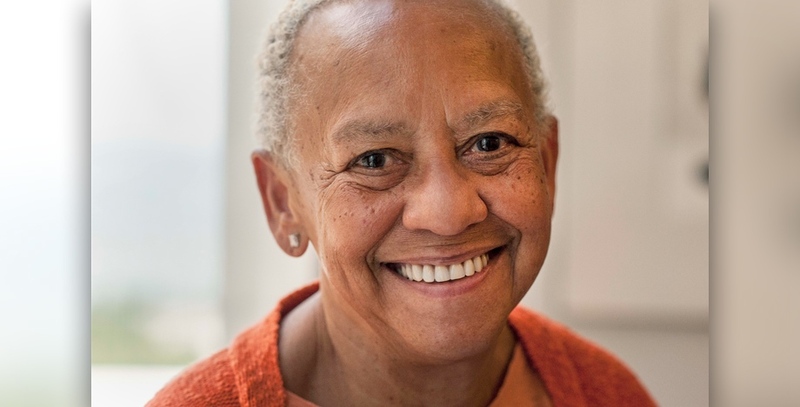 This entry was posted in Books, Libraries, USA, Writing and tagged National Library Week, National Poetry Month, Nikki Giovanni, Poetry. Bookmark the permalink.